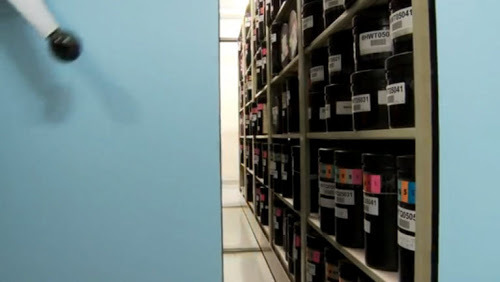 Google in 2009, began working with the USGS on the digitization of the archive images. With the technology of Google Earth Engine, they went over 2,068,467 images - a total of 909 terabytes of data - to select the highest quality (for example, no clouds), for each year from 1984, and for each place on Earth. Then they gathered them into huge planetary images by terapikseley 1.78 each, one for each year.